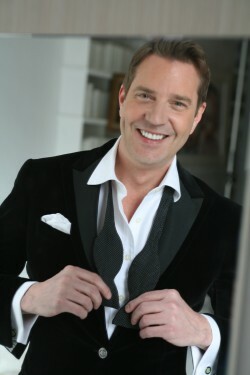 Steven Reineke has established himself as one of North America's leading conductors of popular music. This season Mr. Reineke celebrates his tenth anniversary as Music Director of The New York Pops at Carnegie Hall. 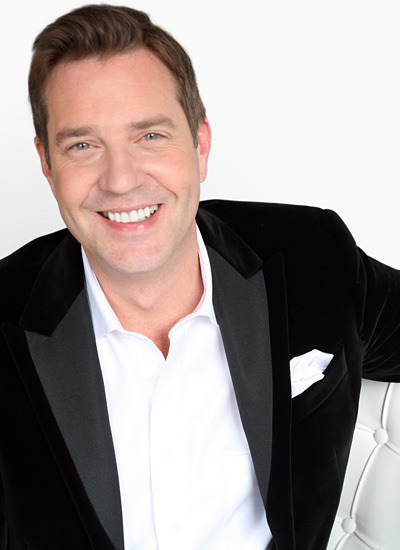 Additionally, he is Principal Pops Conductor of the National Symphony Orchestra at the John F. Kennedy Center for the Performing Arts and Principal Pops Conductor of the Houston and Toronto Symphony Orchestras.